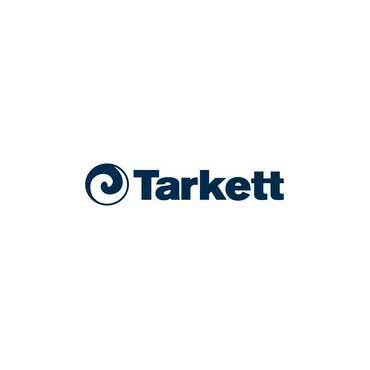 SOLON, Ohio, Dec. 17, 2018 /PRNewswire/ -- Tarkett, a worldwide leader in innovative and sustainable flooring and sports surface solutions, announces that effective immediately, Tarkett North America will transition its sub-brands of Johnsonite, Tandus Centiva, Desso and Lexmark to Tarkett. 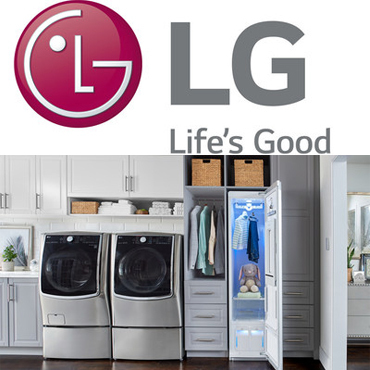 The company will be transitioning collateral over the ensuing months. 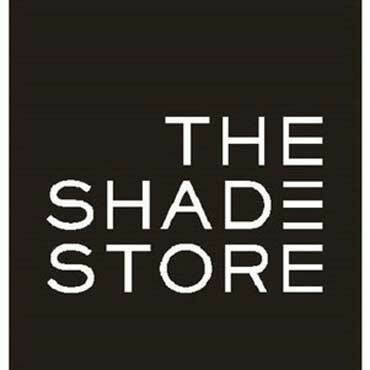 WEST PALM BEACH, Fla., Dec. 13, 2018 /PRNewswire/ -- The Shade Store, a leading resource for premium custom window treatments, will partner with the 2019 Kips Bay Decorator Show House Palm Beach, outfitting all designer rooms in the home, opening January 26. 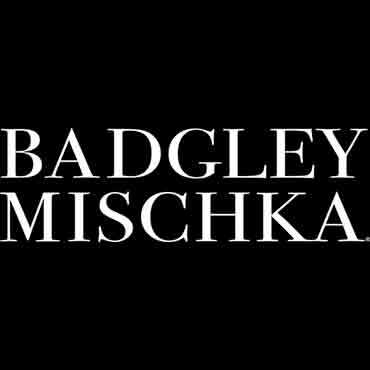 NEW YORK, Dec. 3, 2018 /PRNewswire/ -- Badgley Mischka, the iconic American design house that has exemplified timeless glamour for 30 years, is proud to announce its debut home collection on 1stdibs, a site known for curated home design, luxurious global treasures, unique art and vintage fashion. 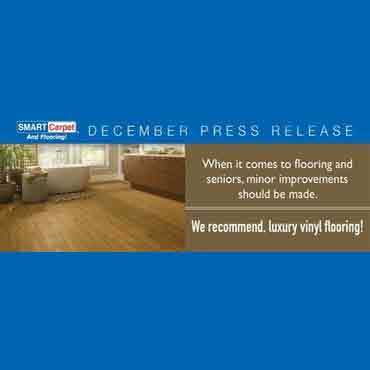 MANASQUAN, N.J., Dec. 3, 2018 /PRNewswire/ -- As more active seniors choose to age in place, minor improvements should be made to their homes to make them safer. Every year, one in four people over the age of 65 experiences a fall, with 80 percent of those falls taking place in the bathroom, according to the National Council on Aging. 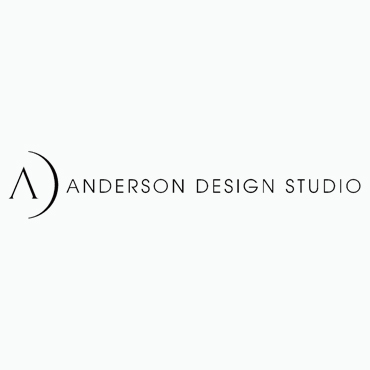 NASHVILLE, Tenn., Nov. 15, 2018 /PRNewswire/ -- Kathy Anderson has us falling in love with her latest collection. The go-to celebrity interior designer has collaborated with Orientalist Home to create her latest line of hand-made rugs. 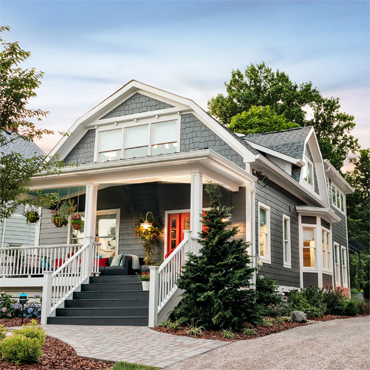 KNOXVILLE, Tenn., Nov. 14, 2018 /PRNewswire/ -- Fans have just one week left to enter for a chance to win the HGTV Urban Oasis® Giveaway 2018, a grand prize package that includes a fully renovated and furnished Dutch Colonial Revival-style home in Cincinnati, Ohio, plus a $50,000 cash prize provided by national mortgage lender Quicken Loans®. 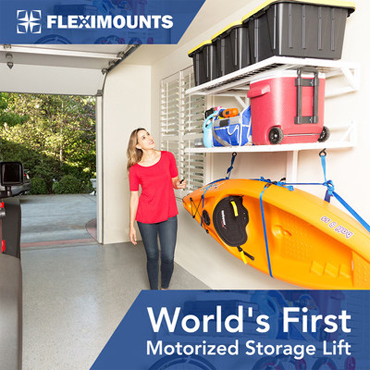 LIVERMORE, Calif., Nov. 9, 2018 /PRNewswire/ -- Fleximounts is celebrating the launch of HandyJack™, the world's first motorized wall shelving system designed exclusively for the garage, with a presale on Fleximounts.com beginning Nov. 9. 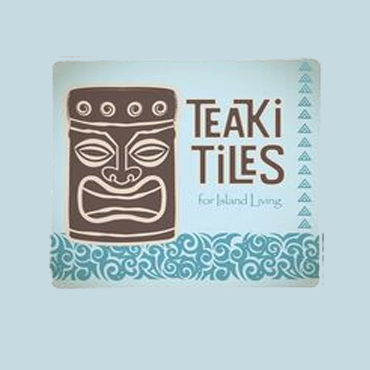 NEW YORK, Nov. 9, 2018 /PRNewswire/ -- Teaki Tiles, a new product line by Island Living, will showcase their latest custom teak tile designs as a select exhibitor in one of the Design Space booths at the 2018 BD|NY Boutique Design Fair in New York City. 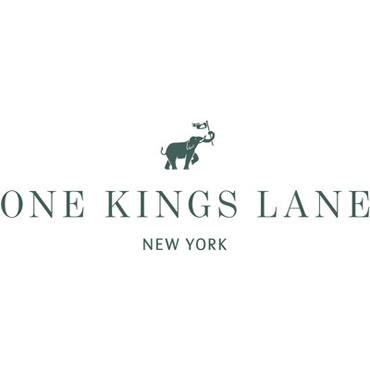 NEW YORK, Nov. 2, 2018 /PRNewswire/ -- One Kings Lane, the digital-first destination for making your home an expression of your personal style, unveiled today its first New York City shop, at 143 Spring Street in the heart of Soho. 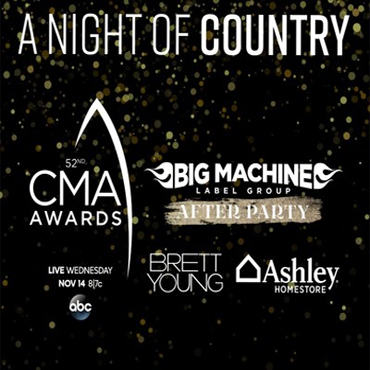 NASHVILLE, Tenn., Nov. 7, 2018 /PRNewswire/ -- Ashley HomeStore is sponsoring "The 52nd Annual CMA Awards", through furnishing the backstage areas, dressing rooms and the exclusive Big Machine Label Group After Party for Country Music's biggest stars. After the festivities, Ashley HomeStore is donating the furniture to the charity, Habitat for Humanity of Greater Nashville's ReStore.